Jaguar Land Rover (JLR) is one of the success stories of British manufacturing. It is the UK’s largest premium automotive manufacturing business, built around two iconic British car brands: Land Rover, the world’s leading manufacturer of premium all-wheel-drive vehicles, and Jaguar, one of the world’s premier luxury sports saloon and sports car marques. 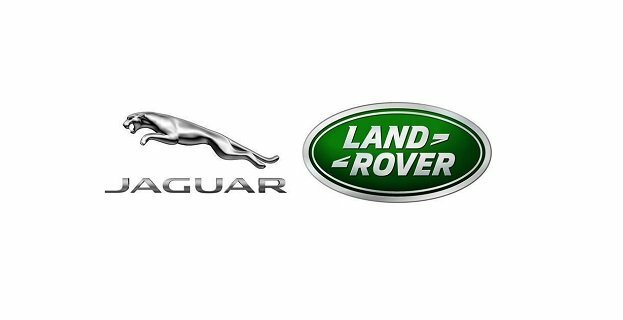 Jaguar Land Rover’s European Government Affairs office in Brussels is looking to recruit a recent graduate for an internship. The length of the internship will be 6 months. This exciting opportunity will allow a recent graduate the chance to immerse themselves in a dynamic, fast changing company and to learn about, and engage with, EU policy. JLR’s European Government Affairs office in Brussels forms part of a global Corporate and Government Affairs team with colleagues in the UK, the US, Brazil and China. The internship role will support the Brussels office’s work to engage with the EU and ensure JLR is prepared for future legislation. The Intern will help analyse and respond to regulatory and policy issues and support the office’s political stakeholder engagement in Brussels and liaison with ACEA, the European automotive industry body. The intern will be responsible for a wide range of tasks, supporting the office’s work, as well as performing some administrative duties. Manage JLR’s tracking of regulatory proposals. Develop JLR networks of key contacts. Support the wider Government Affairs and Corporate Affairs teams where EU issues have impact, for example, with UK or Slovakian Governments or industry bodies, such as the UK’s SMMT. Support and assist in the organisation of events, working closely with colleagues. Language skills: English speaker. Knowledge of French and/or German an advantage. This is a paid internship for a maximum duration of 6 months. Applications will close on 12 August 2018. Applicants must be recent graduates and EU/EEA nationals. The contract will be made under Belgian law as a Convention d'Immersion Professionelle.